As we approach the fifteenth anniversary of Little Big Shots, the funding the of festival from government sources has continued to dwindle. With the loss of our triennial grant from the City of Melbourne ("your application was perfect, but we just wanted to see something else in the vision") and a major venue in Sydney in 2018 (13 years at the Opera House ain't bad), we've had to make some stark changes here at LBS to run as streamlined as possible. More than ever before we need your help to continue to deliver this much loved and important festival that provides a vital platform for Australian, Victorian and emerging filmmakers to get their films to national and international audiences. We've taken the hits and rolled with it. 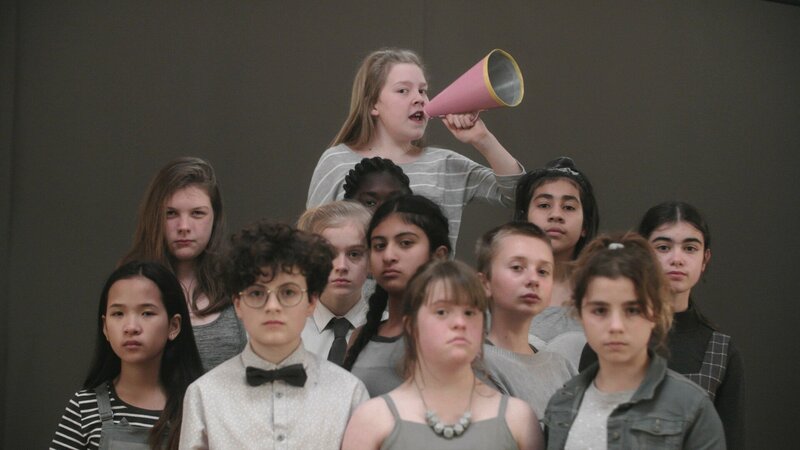 This year we formed a new stategic partnership with Classic Cinemas and their new feature festival, Children's International Film Festival (CHIFF). The festival will run in 2019/2020 under the CHIFF umberella at The Classic (Elsternwick), The Lido (Hawthorn), The Cameo (Belgrave) and now the new venue in Sydney, The Ritz (Randwick). 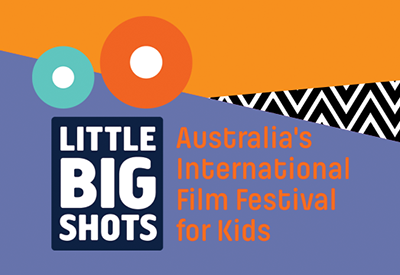 In 2021, if all goes to plan, the two events will formally merge into one festival becoming the largest and most comprehencisive international film festival for children and families in the Southern Hemisphere. This year CHIFF/LBS runs from May 24 to June 10 in Melbourne (program details go live in March - Stay tuned). How's that for a new vision? To get there though we need your help. Even small donations can make a big difference to this little, but growing event. Every donation $2 and over is tax deductible and makes a big difference in our ability to deliver the LBS Festival each year. Thank you so much and we hope to see you at the festival at Classic Cinemas from May 24. After you make a donation, please contact us so that we can thank you and issue a receipt. Just click the button, fill in your details and choose your amount. It's that easy!